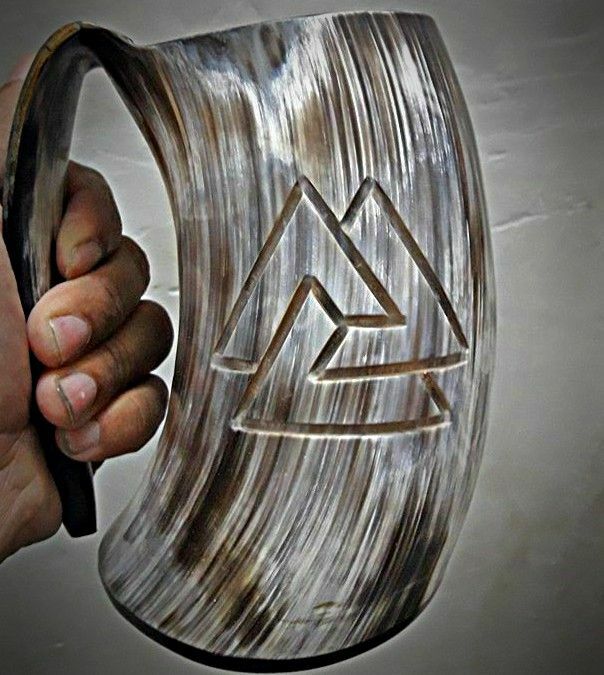 The Drinking Horn mug is an ideal product to stave away the winter nights, or to party with when you are in full viking mode. Each holds around 1 pint, and is specifically carved so not only do you get the epic feel of a natural horn product, you can feel at one with your ancestors, knowing they too did similar. 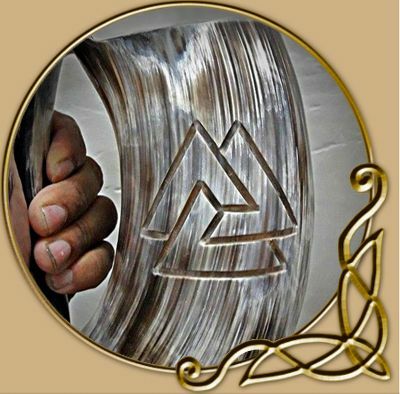 This product is quite popular across the world, and not only serves well in the Reenactment / LARP worlds, or for people who love Medieval Markets and so on, they make fantastic gifts for your special viking who loves watching Game of Thrones. Holding a Viking Party? Or other functions, then these are perfect.